Established in 2011, our company in Tampa Florida has well-trained locksmith technicians that are on-call 24/7 to help you in an emergency, Speciality trained in opening locked automotive, residences, and businesses our friendly and well-mannered technicians will get you into your home or car quickly, Our prices are competitive and you will know up-front what the basic costs are. Key cutting is a speciality of our company, Our professionals are vetted and independently accredited, They are tested and ready for any key cutting job, Our qualified locksmith Tampa FL technicians are trained to cut keys for any type of lock, provide security safe services, and are expert in unlocking locked automotive, If you have locked your keys in your auto or need a new key cut for your vehicle, We will help you out. Don't go to a store and do-it-yourself key cutting, The level of advice and service at DIY stores is dangerous, You should contact a locksmith that knows the locks you need, A professionally cut key will help you keep your insurance company happy. Our locksmith Tampa company can help with access control systems, If you are in the need of electronic access controls, we can help you find a security system, install and maintain the system. 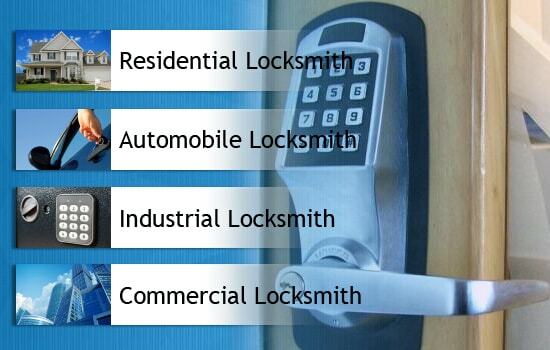 Our Tampa locksmith also expert in reprogramming, installing and recommending digital door locks, Some businesses may find it impractical to issue keys to all their employees, A digital lock is a quick an easy way to ensure security and keep your building secure, We carry a line of digital locks and can recommend the best type for your business, You can also install digital door locks to allow access to domestic properties that require nursing care and delivery options, Give your family members the code and never worry about lost keys again, Digital locks are capable of withstanding violent attacks and provide many years of reliable service even under heavy use. We open 24/7, If you have lost your keys or just need to have the locks changed immediately, we have after hour service technicians available. If you need more than just auto opened, and doors unlocked, hire a locksmith Tampa who is also expert at fitting window locks, We licensed to fit window locks and we can work on domestic and commercial properties, If you have a security requirement for your business, then contact us, We are insured, licensed in Florida and Hillsborough County (Lic. #HCLOC15069).